Setting yet another milestone, ISRO successfully launched the GSAT-17 communication satellite from French Guiana. India’s latest communication satellite, the GSAT-17, was launched into space by Ariane-5 VA-238. 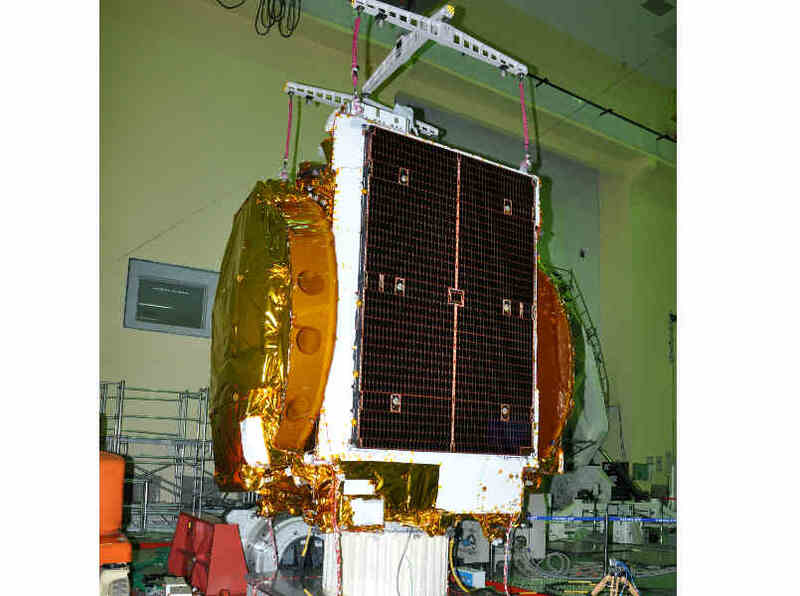 The GSAT-17 satellite weighed 3,477kg at lift-off, and also carries equipment for meteorological data relay and satellite-based search and rescue services being provided by earlier INSAT satellites. ISRO says that the GSAT-17 is designed to provide continuity of services on operational satellites in C-band, Extended C-band and S-bands. Let us take a look at some facts about the latest launched GSAT-17 communication satellite, which has been constructed on the indigenous I-3K extended bus. 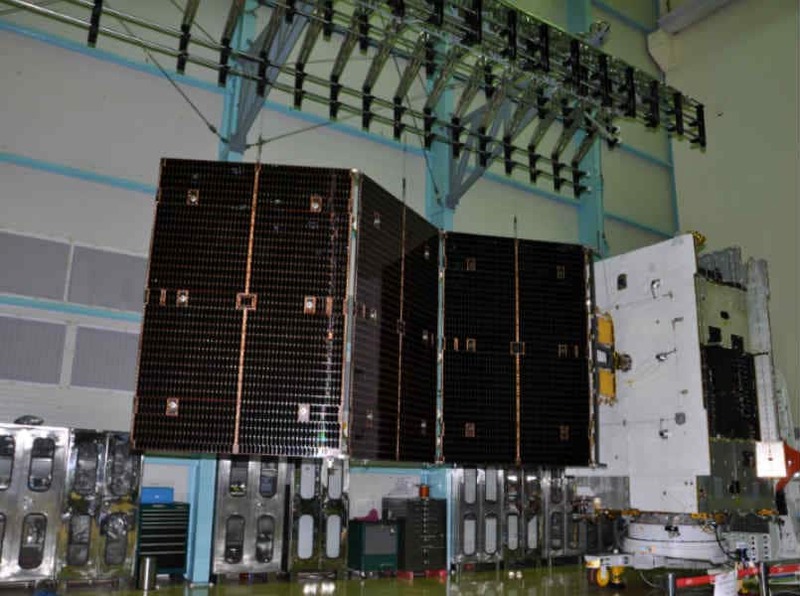 *The 3,477 kg GSAT-17 satellite carries payloads in Normal C-band, Extended C-band and S-band to provide various communication services. *ISRO says that the designed in-orbit operational life of the GSAT-17 satellite is about 15 years. *GSAT-17 was launched into a Geosynchronous Transfer Orbit (GTO) by Ariane-5 VA-238 launch vehicle. The Ariane 5 rockets are manufactured under the authority of the European Space Agency (ESA), and the Centre National d’Etudes Spatiales. They are known for heavy-lift launches. *The GSAT-17 would be conducting satellite-based search and rescue services which have been provided by earlier INSAT satellites. *GSAT-17 satellite was injected shortly after orbiting co-passenger Hellas Sat 3-Inmarsat S EAN that lasted for about 41 minutes. The Hellas Sat 3-Inmarsat S EAN is a two-payload “condosat” produced by Thales Alenia Space for Hellas Sat and Inmarsat. 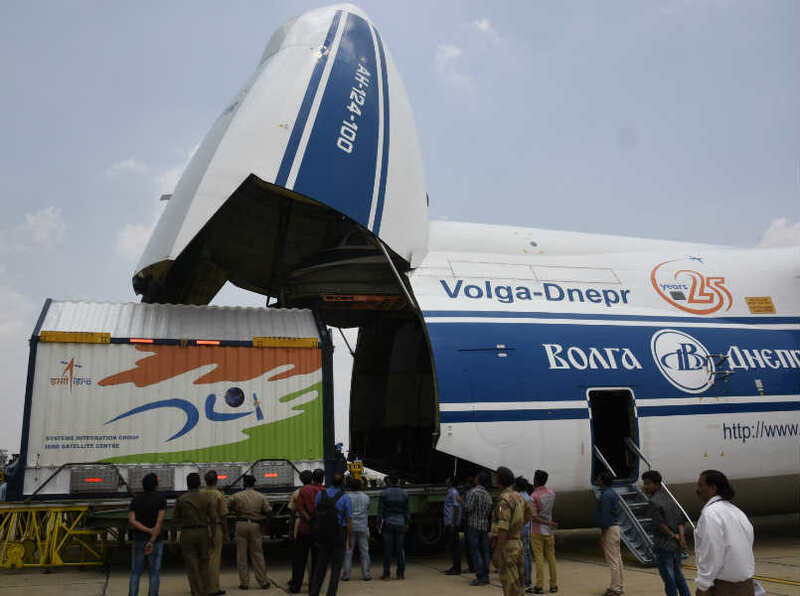 *The launch of GSAT-17 will be the third satellite launch by ISRO this month, the other two being the first developmental flight of GSLV MkIII and PSLV C-38 missions. *ISRO’s Master Control Facility (MCF) at Hassan takes control of GSAT-17 communication satellite. *GSAT-17 was the 21st satellite from ISRO to be launched by Arianespace. 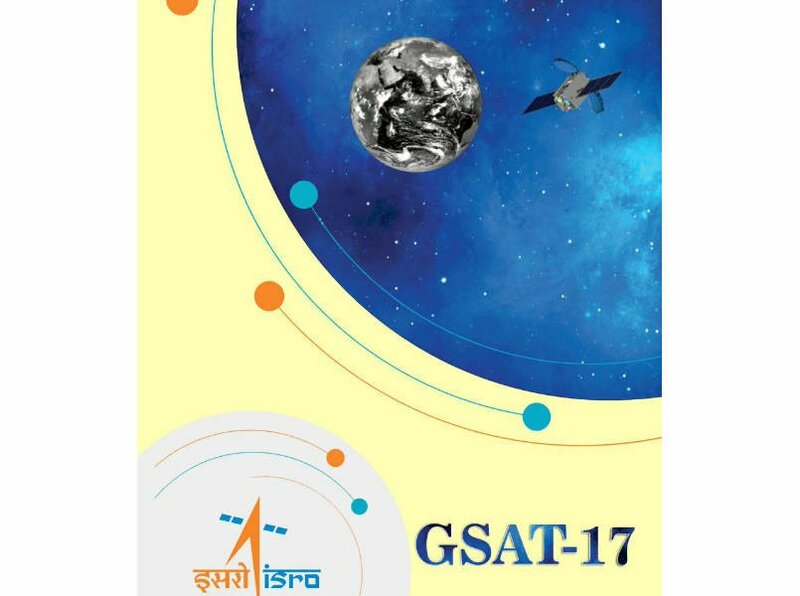 *Launched into a Geosynchronous Transfer Orbit (GTO), GSAT-17 satellite is said to strengthen ISRO’s current group of 17 telecommunications satellites.